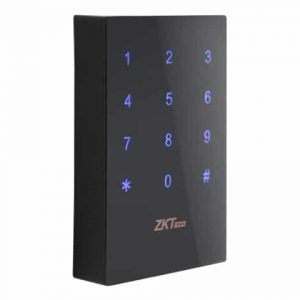 Home / Shop / Products / Access Control Systems / ZKTeco Access / ZKTeco Software / ZKBioSecurity, “All in one” web based security platform. ZKBioSecurity, “All in one” web based security platform. 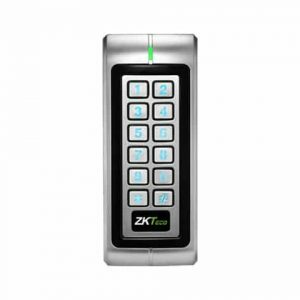 ZKBioSecurity is the ultimate “All in One” web based security platform developed by ZKTeco. 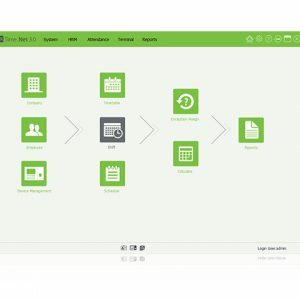 It contains multiple integrated modules: access control, time attendance, elevator control(online/offline), hotel module, visitor management, parking, guard patrol and video linkage. 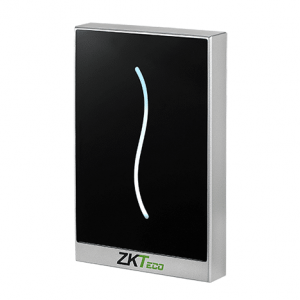 With an optimized system architecture designed for high level biometric identifcation and a modern-user friendly UI, ZKBioSecurity provides the most advanced solution for a whole new user experience.